Pakistan Cricket Board and ABN AMRO Bank shared together to promote the 20-20 ABN AMRO CUP. 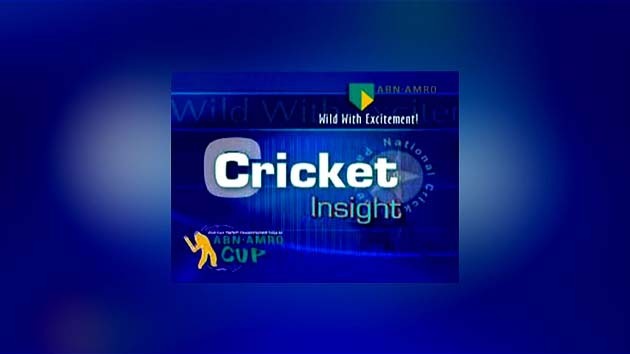 ARY Digital brings this interesting tournaments to your screens from Karachi, Lahore nad Rawalpindi of Pakistan through a sensational series of programs in the name of ABN Amro Cricket Insight. The program features lots of gossips, happenings, on ground coverage, talent hunt, cricket tips etc. throughout the ABN Amro 20-20 cup.